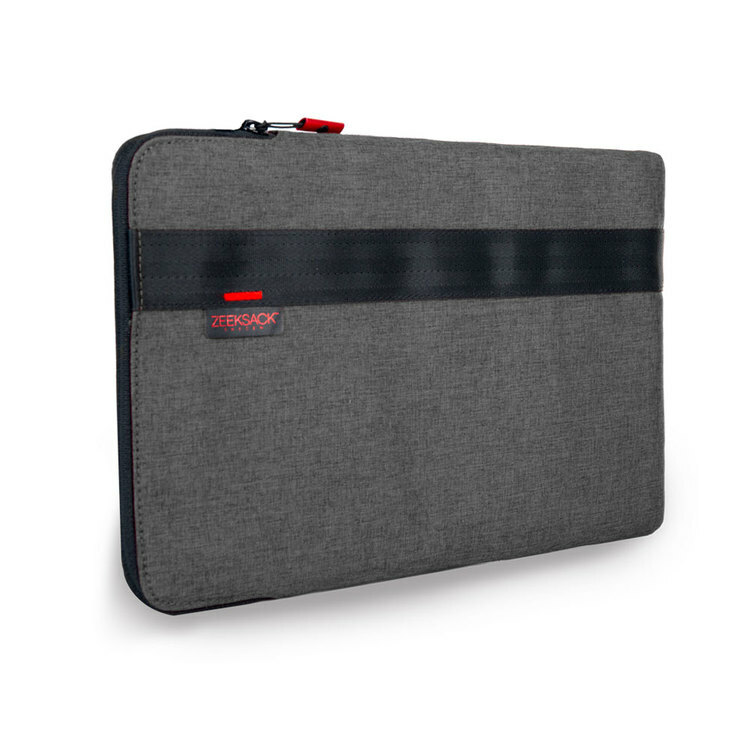 The ZEEKSACK™ VEOA Laptop Slim Sleeve is carefully designed for a streamlined look and smooth handling. 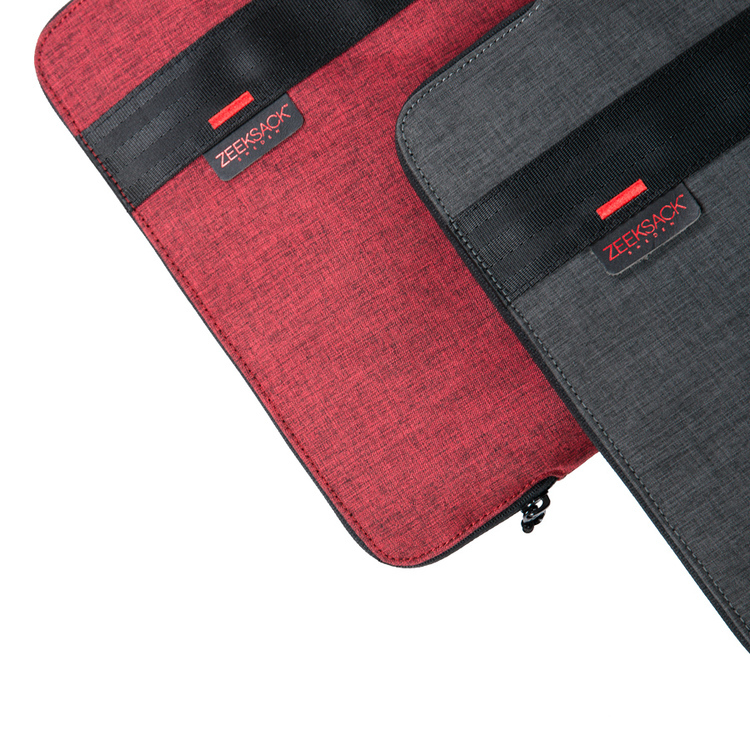 The Slim Sleeve is fitted with stable foam and faux-fur lining to prevent scratches and bumps during transporting your laptop in hand or your bag. The ZEEKSACK™ VEOA Collection is designed for effective space, safe transportation and topping it off with great heather colors. 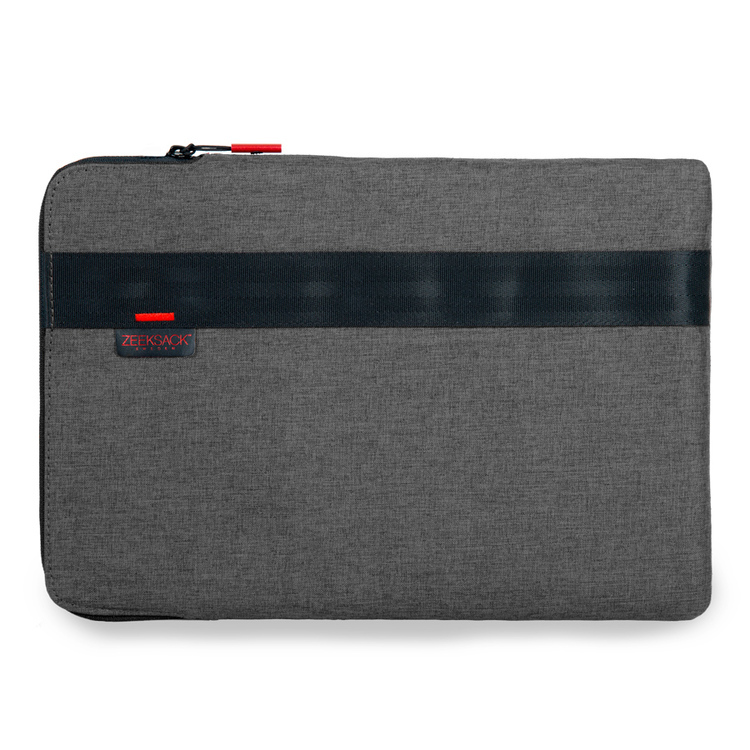 Specially designed for MacBook Pro 2017 models, but also fits 11.0 - 13.1-Inch & 13.2-15.2-inch slim laptops. 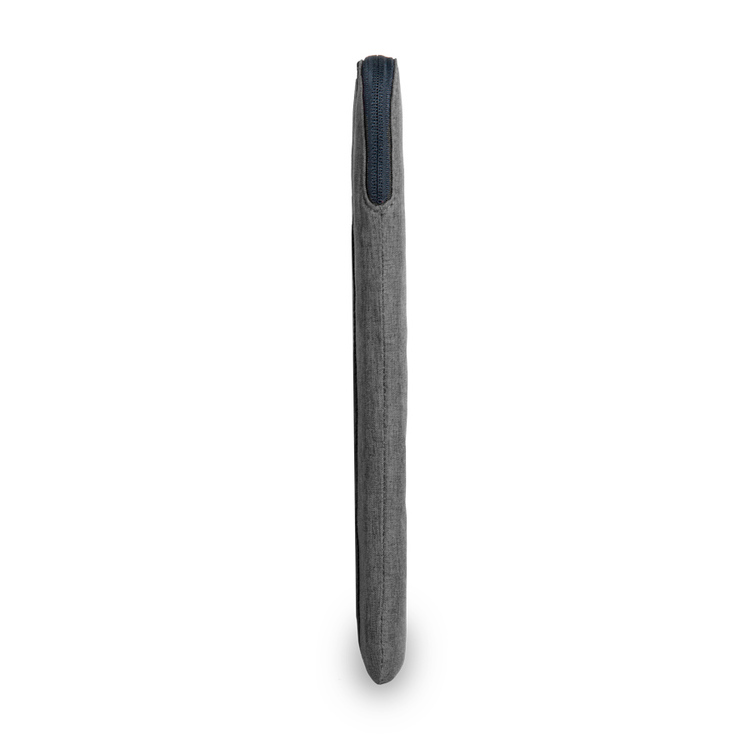 Apple MacBook Pro - 2016 & 2017, or similar size.